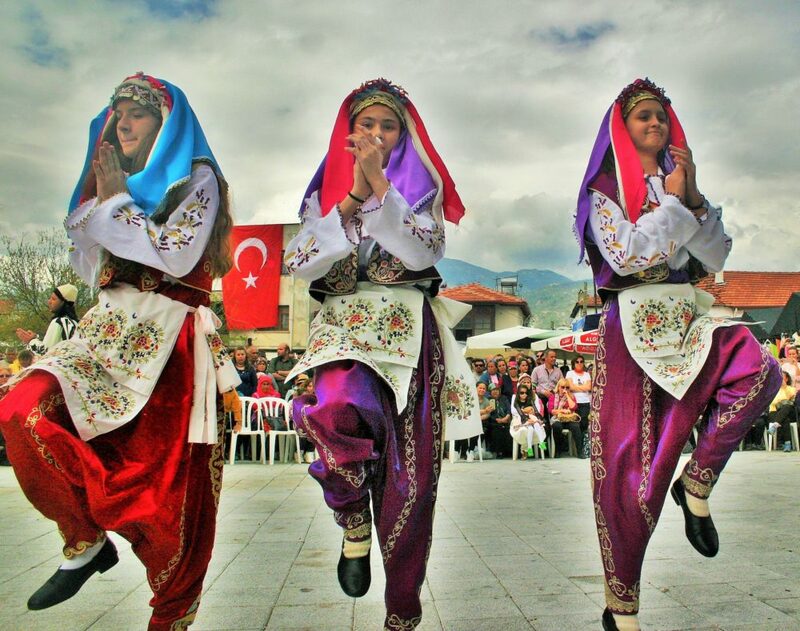 Three of the older dancers from Üzümlü primary school perform for the crowds at the mushroom festival at the weekend. Picture by Steve Parsley. 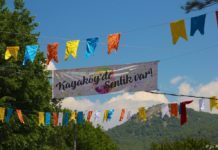 Huge crowds filled the streets and market place, joining in with impromptu folk dance performances at the Üzümlü Mushroom Festival on Sunday. Picture by Steve Parsley. 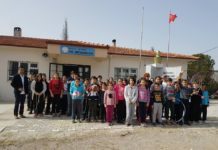 The 11th Yeşilüzümlü spring mushroom and dastar festival was a huge success at the weekend – despite the weather. 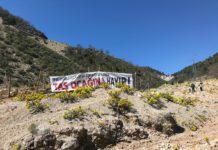 Supported every year by Fethiye Belediye, the programme began on Friday afternoon and continued into Saturday when persistent, heavy rain meant crowds may have been a little depleted – but Sunday’s attendance more than made up for it. 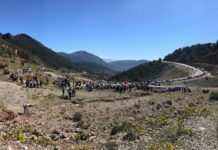 Thousands descended on the village to take part on a morning mushroom hunt in the forests surrounding the village, tour the stalls and enjoy displays of traditional folk dancing by children from the local primary school as well as a troupe from nearby Kargı. 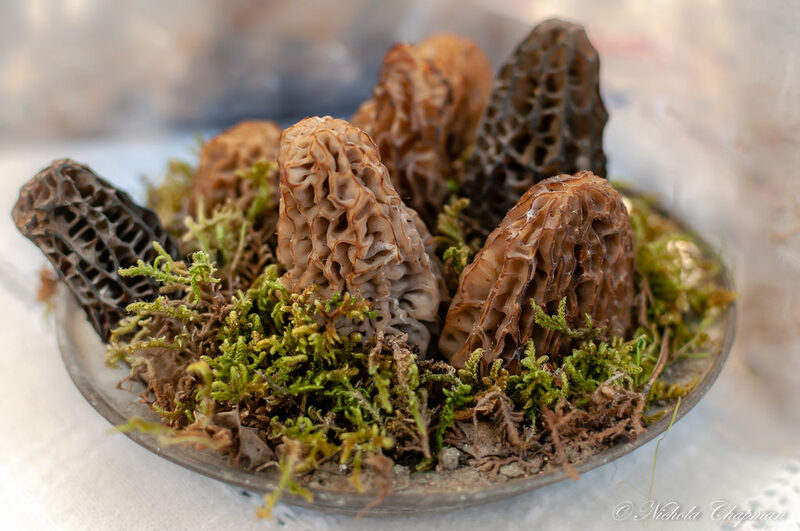 The stars of the show at the Üzümlü Mushroom Festival at the weekend. Picture by Nichola Chapman. 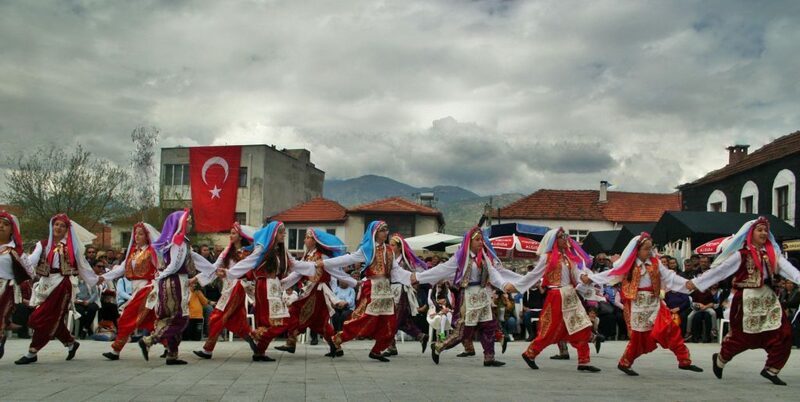 Older members of the primary school troupe perform the closing move of their routine at the Üzümlü Mushroom Festival on Sunday. Picture by Steve Parsley. 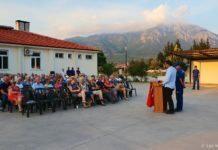 Visitors were also able to listen to one of the first public speeches given by new mayor of Fethiye, Alım Karaca, who was given a rousing and exuberant welcome by the crowds. As ever, morel mushrooms and hand-woven dastar fabric stalls took centre stage in the main market square throughout the weekend. 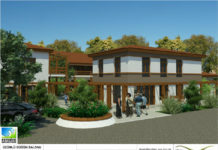 Dozens more offered the local red wine – made from the grapes from which the village takes its name – home-grown fruit and vegetables, handicrafts, clothes, toys and gifts. 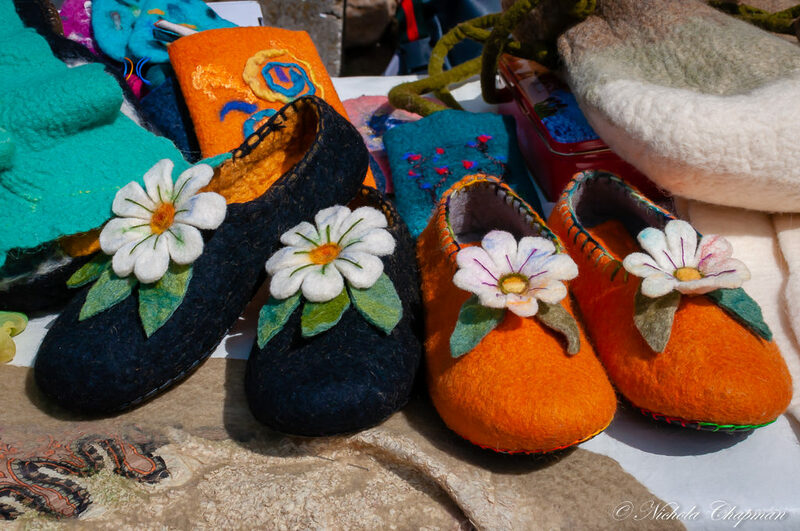 Colour and variety were the order of the day among the stalls at the Üzümlü Mushroom Festival. Picture by Nichola Chapman. 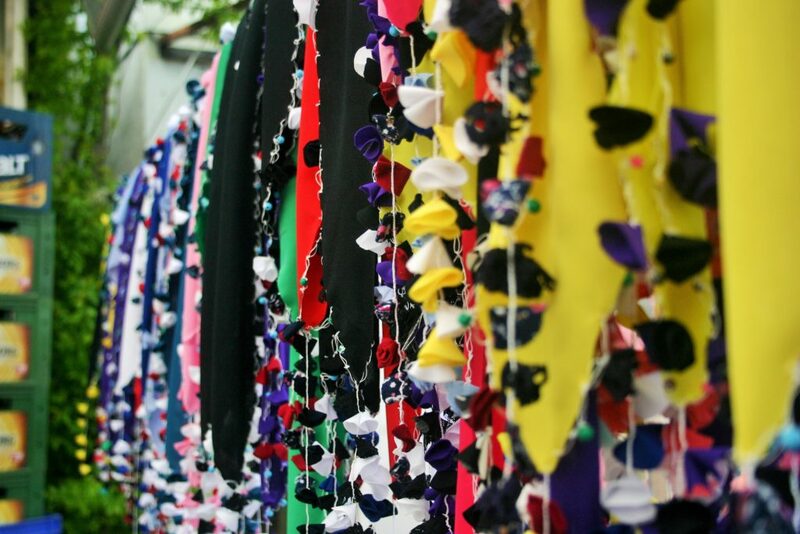 Colourful bandanas on sale at one of the stalls at the Üzümlü Mushroom Festival at the weekend. Picture by Steve Parsley. 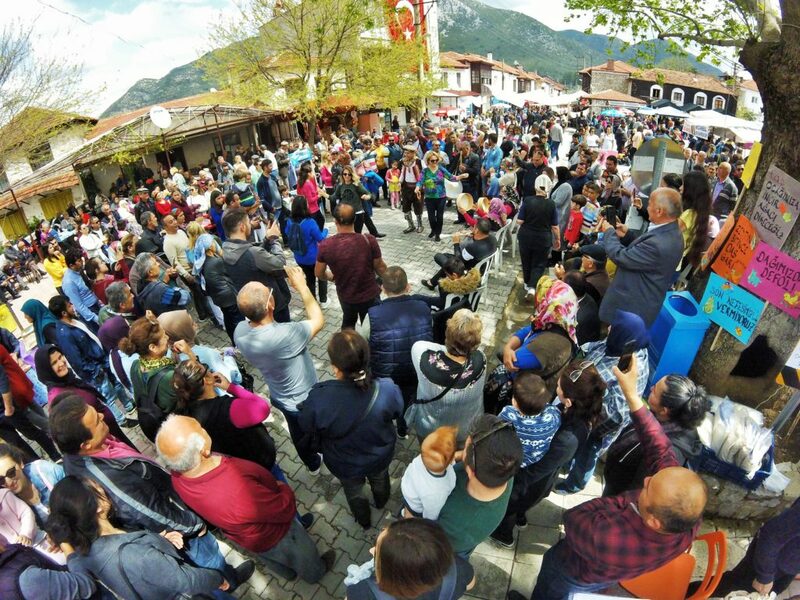 Traditional Turkish dishes – from baklava and lokma to köfte and kebabs – were also served to visitors across all three days, often to the evocative drum-and-zurna soundtrack played by performers touring the streets encouraging visitors to join them in a dance. 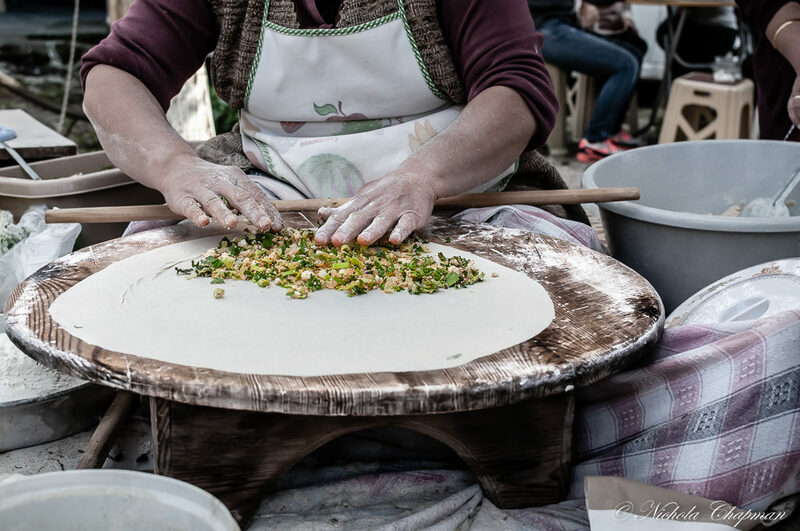 Gözleme was among the traditional Turkish dishes visitors could enjoy at the Üzümlü Mushroom Festival at the weekend. 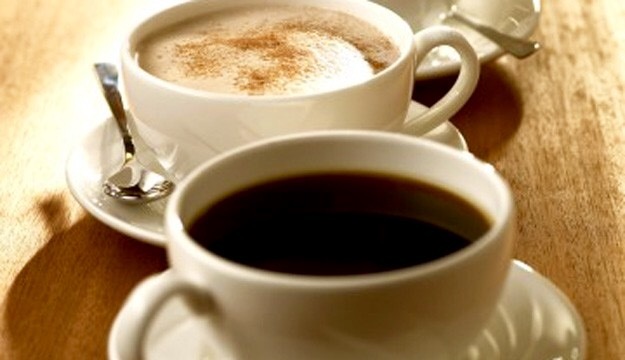 Picture by Nichola Chapman. A concert by the local high school band was part of the programme on Saturday while entertainment continued into the evenings, The Bluestone Band winding up this year’s programme on Sunday night. 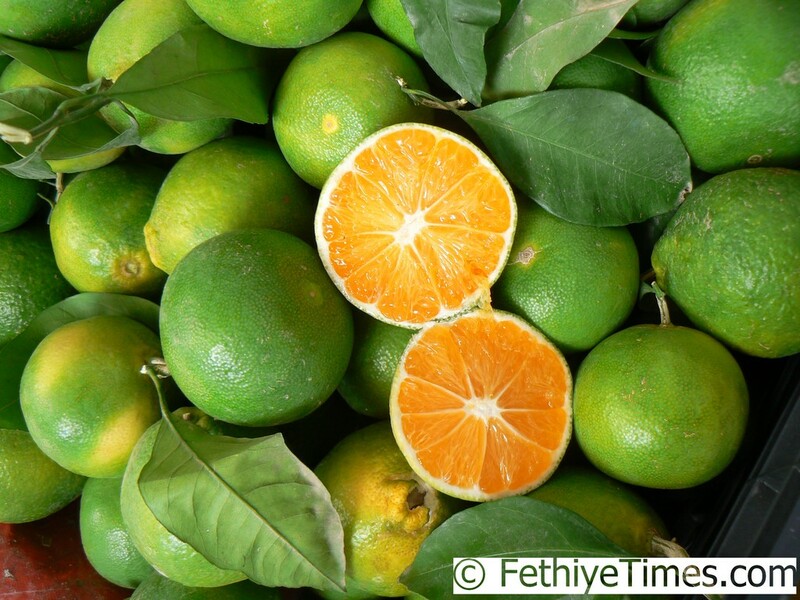 As the first significant of the year, the growing event – now established on the national calendar – acts as a harbinger of the summer season, attracting people to the Muğla region from both around the country and also from all over the globe. 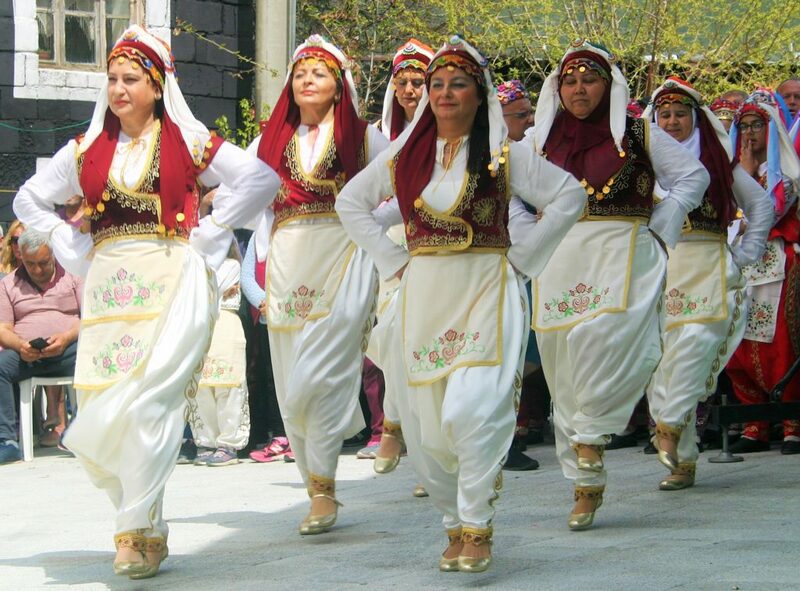 Members of the Kargı folk dance troupe begin their performance. Picture by Steve Parsley. 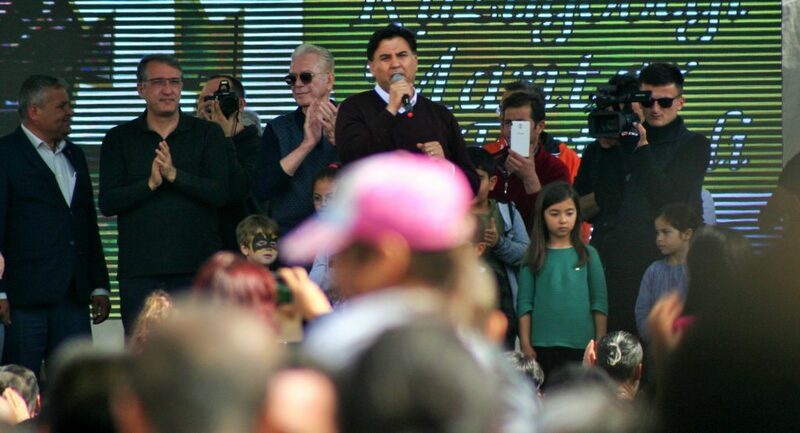 The new mayor of Fethiye Alım Karaca addresses the crowds at the Üzümlü Mushroom Festival on Sunday. Picture by Steve Parsley.